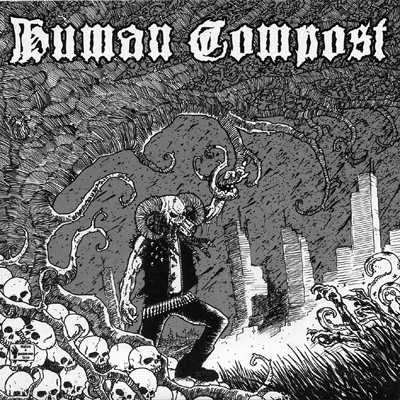 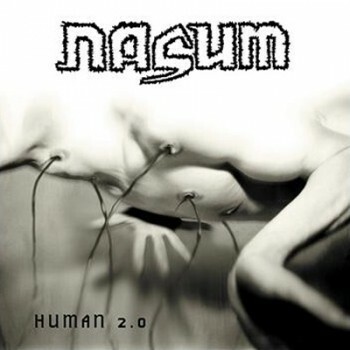 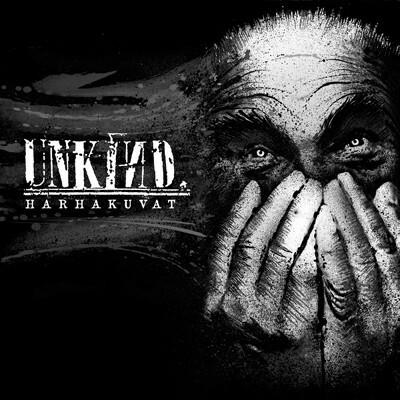 HUMAN COMPOST from France has a several greatsplit releases till now and this one here is far from being disappointing too, brutal, depressive D-Beat, Crustcore with dark melodies. 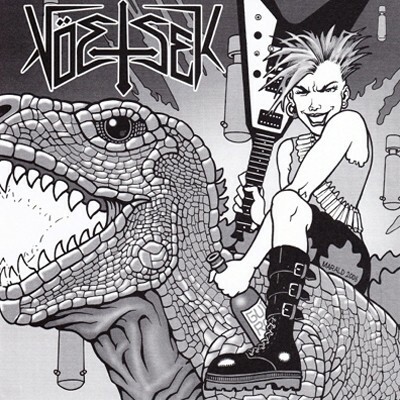 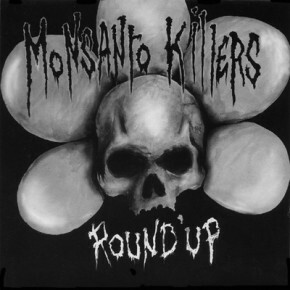 Maximum brutaliy without being boring, totally compatible to bands named TRAGEDY, EKKAIA, ... .
MONSANTO KILLERS come from lovely Switzerland and start a massive Crust, Punk assault.